Thank you for visiting the Jamboree Affiliations page. The best place to gather information about becoming one of our many partners. Here at Jamboree we are always looking to increase the number of establishments in cooperation with us. If your hotel, restaurant, bar or activity operates in one of our current Polish locations – Gdansk, Sopot, Gdynia, Wroclaw, Poznan, Krakow, Warsaw, Lublin, Zamosc, Katowice, Bodgoszcz, Torun, Szczecin or Lodz. Please feel free to send us your offer or for more information regarding Jamboree and our agreement terms, please contact our marketing department. 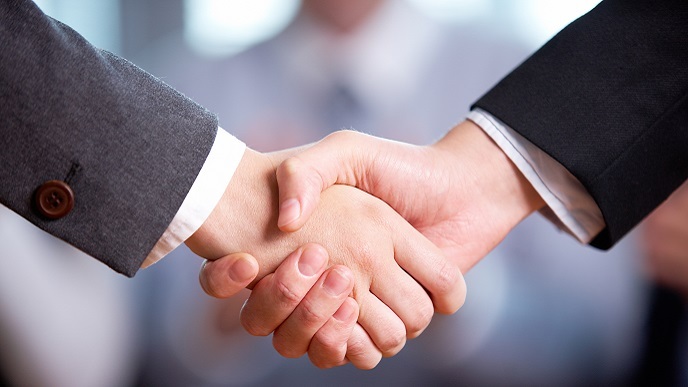 We understand the different needs, desires and reputations of our affiliated companies and therefore we structure our agreements to suit those individual needs. It goes without saying that these agreements or any related correspondence between us is strictly confidential.